The first week at home with a newborn, it’s crazy what all I’ve learned! First off, I love being a mom. I love it and am enjoying it, tenfold, and like a million times more than I thought I was going to #momlife over here. It feels like I am finally myself, or like the self that I was always meant to be, and I love our little family unit. 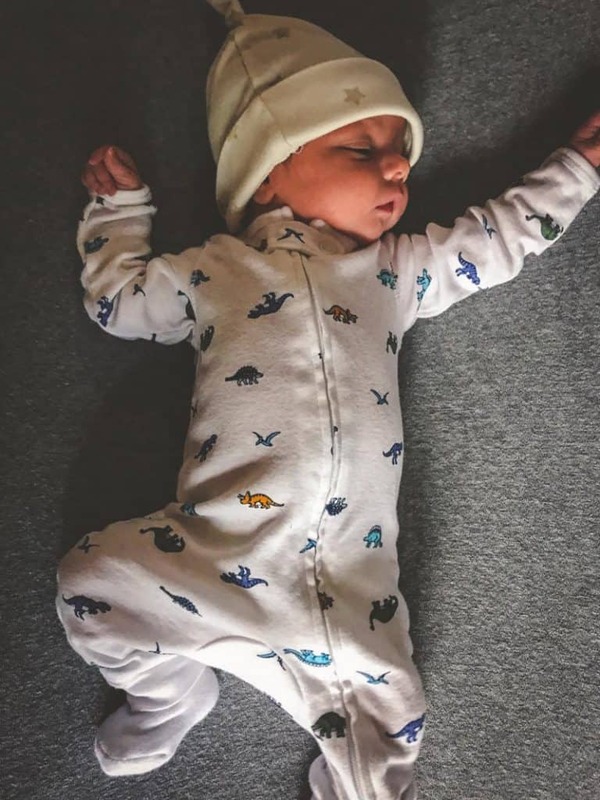 Today I’m going to share with you the things I’ve found I really needed (and didn’t have) in terms of baby clothing and things, and other fun tips and tricks I’ve learned in the last week at home with a newborn. 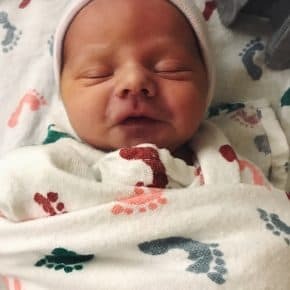 A little back story for you: right after I posted the birth announcement, things got a little crazy and Ben was rushed to the nicu (neonatal intensive care unit) in the middle of the night. He was having issues regulating his blood sugar and they didn’t know why. 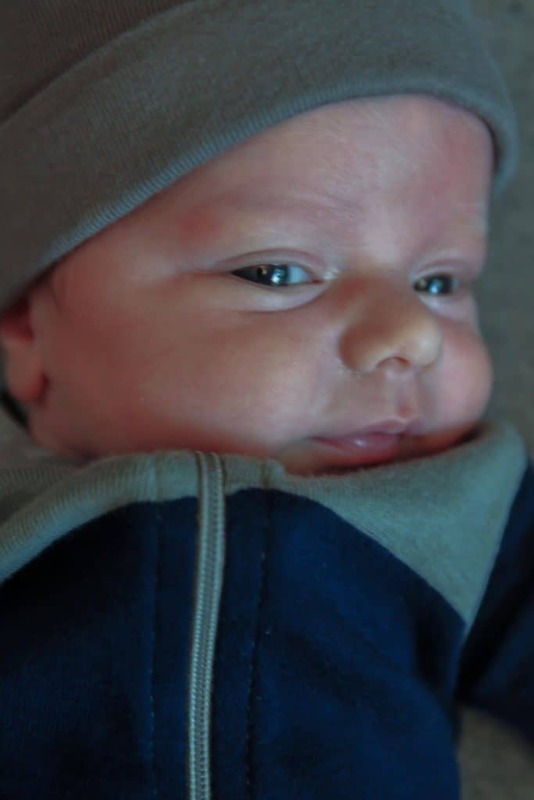 I had been ruled out as having gestational diabetes by testing several times throughout my pregnancy, he wasn’t a big baby (only 6 lbs 14 oz), and he was showing no other signs of issues and he was a term baby. The nicu is the best place to be to receive care for your newborn when there’s an issue, but no parent wants to be there. I was there a full week and was lucky enough to meet some of the most incredible care professionals and nurses. I was too scared and too busy to do anything besides be with Ben 24/7 in the hospital. All the while I’m supposed to be recuperating from labor. I have nothing but amazing things to say about the entire nursing staff at Children’s Hospital of Wisconsin, and if it wouldn’t have been for them, our amazing pediatrician (more on this amazing miracle worker Dr. Kamsler to come, but if you live in WI and are looking for a pediatrician, there’s seriously no one else I would recommend more) and our friends and families support, there’s no way I would have made it through. A special special over the top amazing shout out to my husband, without whom I would not have made it, period. He is an incredible man and I love him so much, Ben is one lucky kid to have him as his father. Ok, so it’s really funny the things you think you’ll need and get as presents, and then the things your baby actually needs and likes! The day we got back from the hospital I had to leave Nick to watch Ben so that I could go to Target and buy a million things we didn’t have….and then the next day I had to go to the baby store and purchase the remaining million and one things lol, so I’ll break it down into a few different categories. Babies need warmth! Lots of warmth. They’re supposed to be dressed in one more layer than you are. 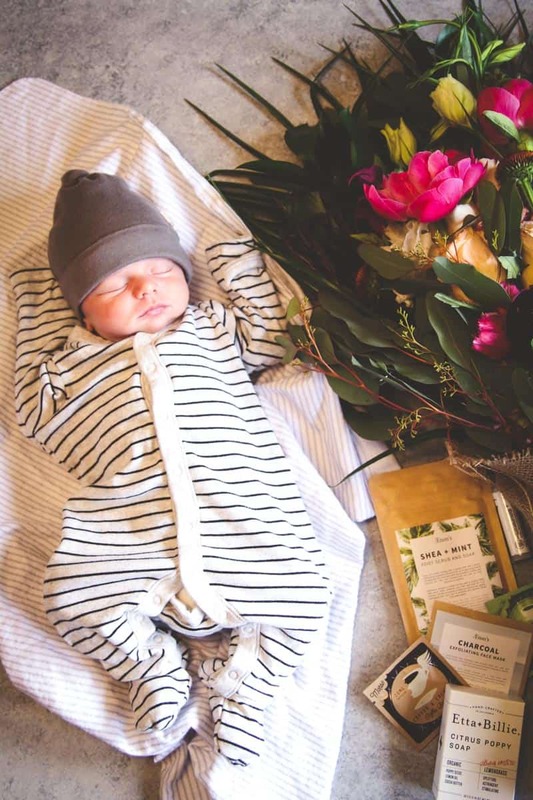 Everyone gets cute little onesies or outfits for baby showers (I used to get those things for new moms too). Well, my baby gets cold and needs his arms/head/legs covered up! 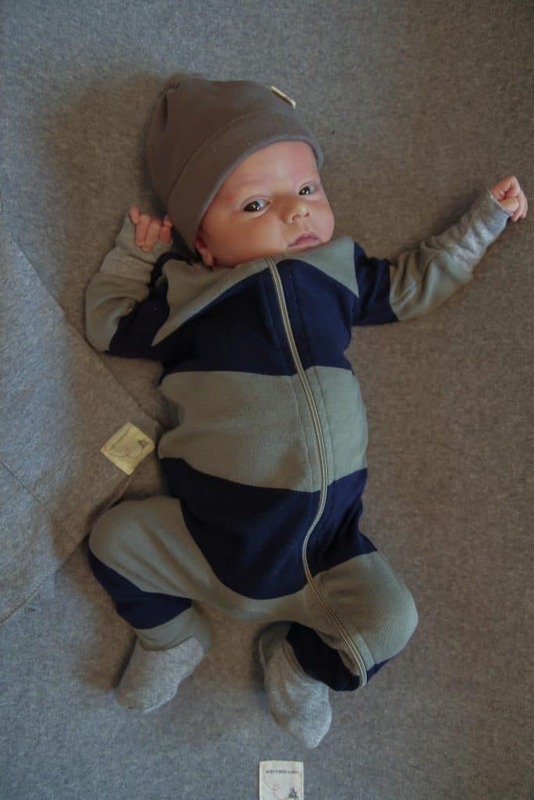 On a whim the day before I went into the hospital I picked up this little onesie outfit that had arms and legs and had a little hat (pictured above, it’s this set). It’s the only outfit we had that works! So I had to go buy more. 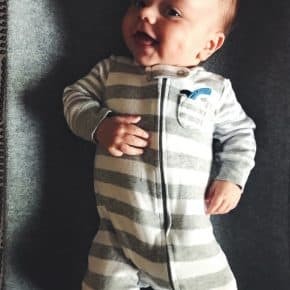 Let me tell you how hard it is to find onesies with arms and legs, for boys, especially in the summer, I found a clearance rack and I’m pretty sure I bought every outfit that was his size that had arms and legs! The night we got home we were getting Ben ready for bed and Nick said “ok bring me his jammies” and I went and looked in the dresser and had not one thing. Then I remembered my friend Lisa had given me these two sleep gowns/sacks (these ones) that I had in the closet. They were life savers! At 3am when you need to change a diaper, it’s super easy with no snaps!! I also love this one I got. In terms of swaddles, Ben does not like the airy fashion swaddles that people give you. He likes the sturdy cotton ones, more like ‘receiving blankets’ like these ones. So…diapers…a few things. At first when I got pregnant I was set on doing cloth diapers. Nick told me to research it, so I did. And ummmm yeah, not going to happen, it’s just too much work and my mom told me she ruined something like 2 washers when she did them with us. So I said fine, I’ll just do super eco friendly diapers. I bought one pack of fancy diapers and got a few packs of random brands of diapers from my sister -in-law whose baby outgrew the newborn size. At the hospital they used Pampers, and they sent me home with a package. Even though we took a baby class, I didn’t really comprehend how many diapers babies go through. I got home and baby Ben goes through something like 8-10 diapers in a day. At $12 a pack for the fancy ones…um, not sustainable. So I went to the store and bought Pampers and Huggies. 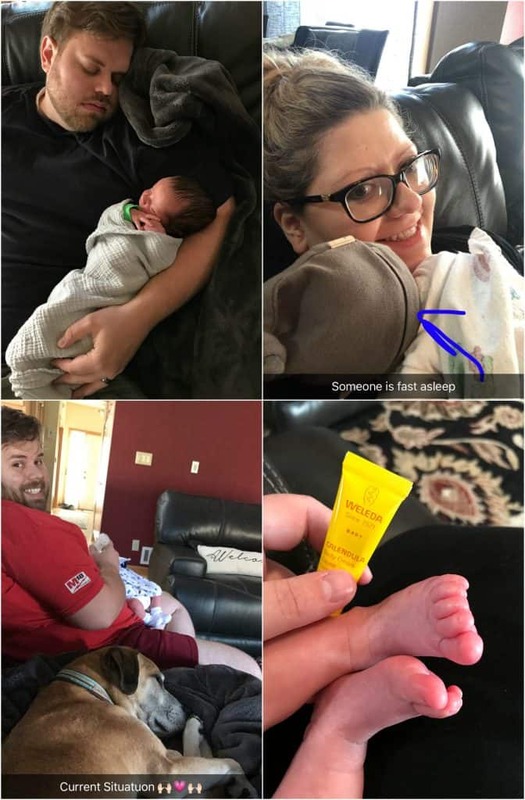 (I gave baby a little foot massage because his footsies were dry – I used the cream I got from this set, I went and bought the full size cream after loving it). Pampers and Huggies are SO much cheaper than the diapers I was going to use, we’re talking Pampers and Huggies at 0.16-0.20 cents per diaper vs. .60 cents per diaper on what I was going to use! You go through SO many of them, so yeah that’s happening. Plus, Pampers/Huggies have this little line on the front that is yellow when it’s dry and then turns blue when it’s wet. Really takes the guess work out of it and you’re not checking every two seconds if it’s a wet diaper or not. They’re good enough for the hospital to use, they’re good enough for me. In terms of wipes, my favorite are the Huggies Natural ones. I went through something like 4 different brands – some are too dry, some are too wet, Huggies are perfect! Big bonus for me? Huggies brand are sold at Costco, so it’s even cheaper! I thought I’d hate changing diapers, but I think it’s the funniest thing ever when he takes a big dump and makes funny little faces while diaper changing. I got this diaper pail after doing a lot of research and it’s great. So easy to put dirty diapers in, and I love that it’s stainless steel so the smells won’t leak (I’ve legit had friends tell me their plastic diaper pails seep smell out and they had to get a new one, and this is the one they got). It’s really pretty too! In terms of diaper bags, I always see/hear people rummaging around in their diaper bags looking for things. I came across this one that had ‘pods’ and it looked like my style so I got it. I’ve used it out in public multiple times now, and it’s amazing! I can always find everything I’m looking for and it’s super easy to change Ben on the go! HIGHLY recommend this PacaPod diaper bag. Photos on my phone – this is funny. Before Ben it was all food photos and I was kind of getting bored with them. Same with social media. 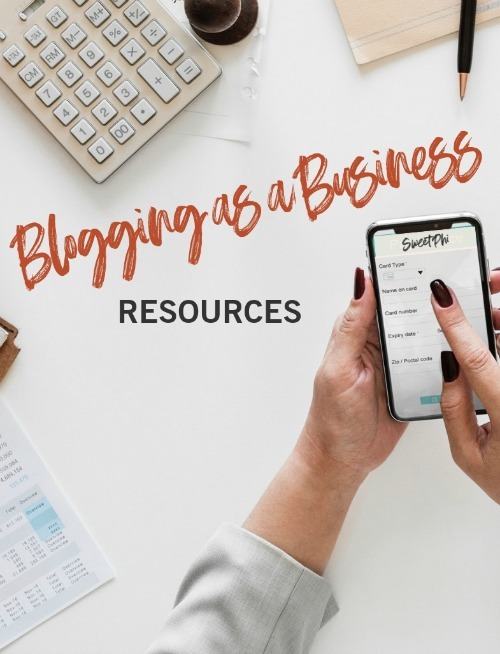 I used to love Instagram when I was posting whatever – like photos of Clover (our dog) or random things, then it became more of a business tool and I was only posting when I had a new blog post up and it lost its appeal. As soon as I had Ben I posted and I immediately loved Instagram again! Going forward I’m going to be posting a mix again and just love interacting with people, so I hope we’re friends on Instagram. People with strong opinions about how to feed your baby or the best way (aka “mommy shamers”) are bad, they need to just go away. Keep your opinions to yourself. Whether you’re breastfeeding, pumping and feeding, giving formula or any combination whatsoever/ go you, you have a baby and a as one of the nurses said “fed is best!” Amen! Listen to whatever your doctor says and feel empowered that you have a baby! I got this nursing cover thing at my shower and love how soft it is, I have yet to use it, but I love that it covers the car seat too! 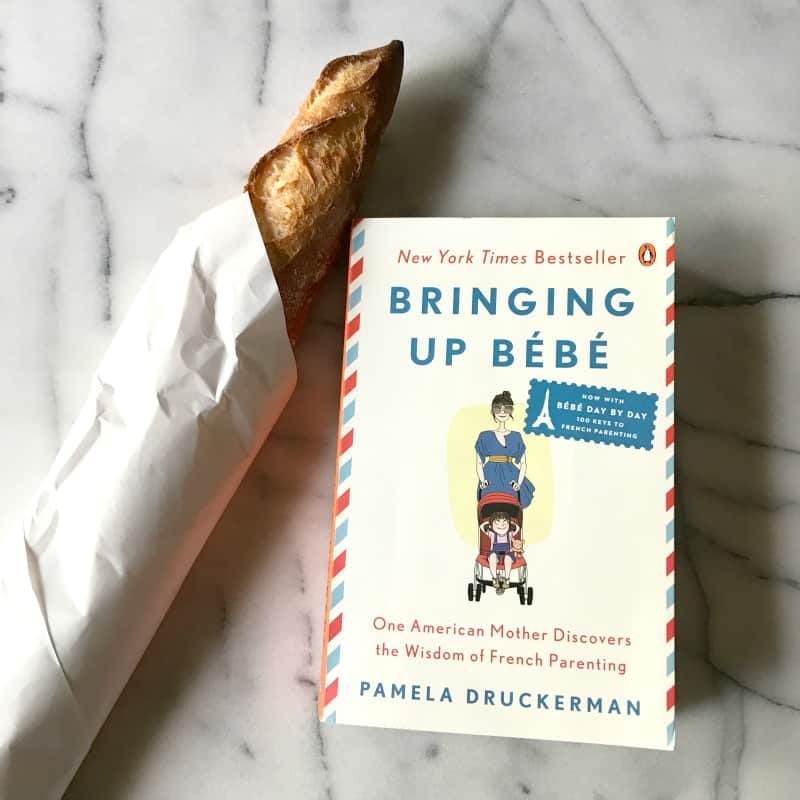 Someone told me about this book: Bringing Up Bebe. I started reading it before I had the baby, but have been reading it again now. It’s incredible. I cannot recommend it highly enough. 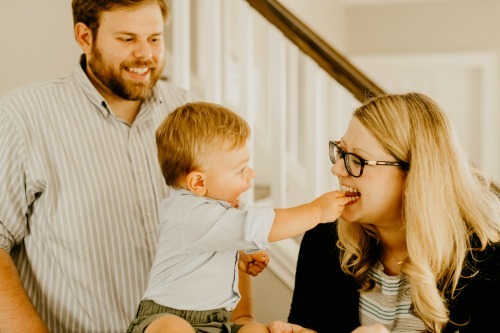 Ben gets a little fussy sometimes: he’s not hungry, he doesn’t need a diaper change, he doesn’t need to be swaddled or need a pacifier or want to be walked around or held…how to entertain a newborn? I read that they like the sound of your voice, and since I didn’t really know lullabies by heart, I remembered that Jewel had a lullabies CD she made for her son. OMG it’s beautiful. I put Lullaby on and sing along with the songs I know, and guess what? It does the trick, Ben is instantly quiet. I also play this while driving in the car. It’s so relaxing and beautiful! Food- I’m back to cooking! 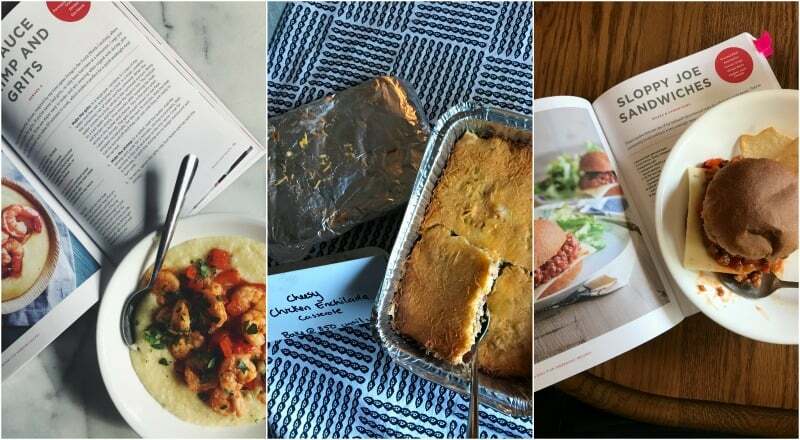 I didn’t really make a lot of freezer meals-I made 3 different things: two recipes from my cookbook and a cheesy chicken enchilada casserole which I will share with you soon because it was so yummy and easy to reheat. I’ve been making things that are quick and easy, like things from my cookbook, honestly, never before have I used the book this much lol! I have it sitting on my counter and when I’m low on ideas I just open it up- I made shrimp and grits the other day and just added bell peppers. My bestie Lynn sent me the most gorgeous flowers and goodies (some of it shown in the first picture in this post) and there were snacks and a even a little apple pie which my hubby and I enjoyed. My other bff Jodie also sent me a big box of snacks right before I went into labor, and seriously, I’ve been snacking on all that stuff. 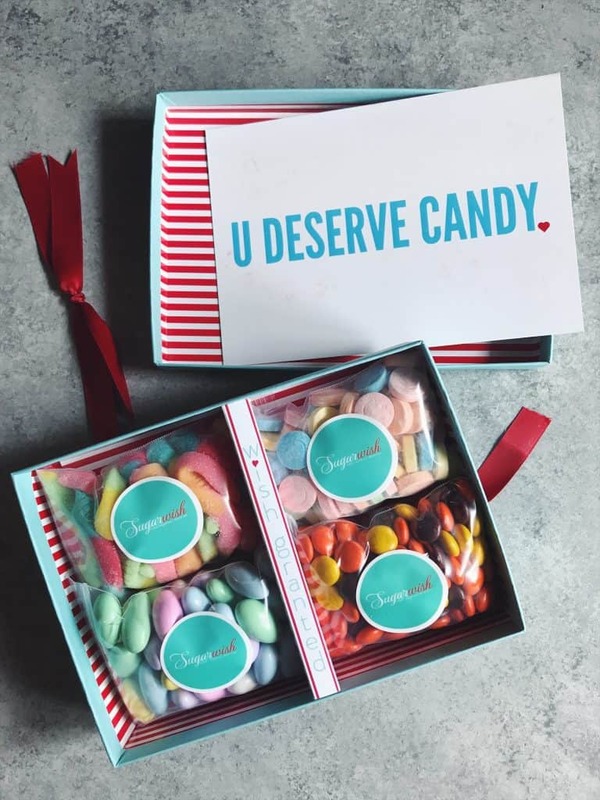 And the sweet folks over at my ad network provider, Mediavine, sent me sweet treats which was so thoughtful. So send snacks to new parents!! 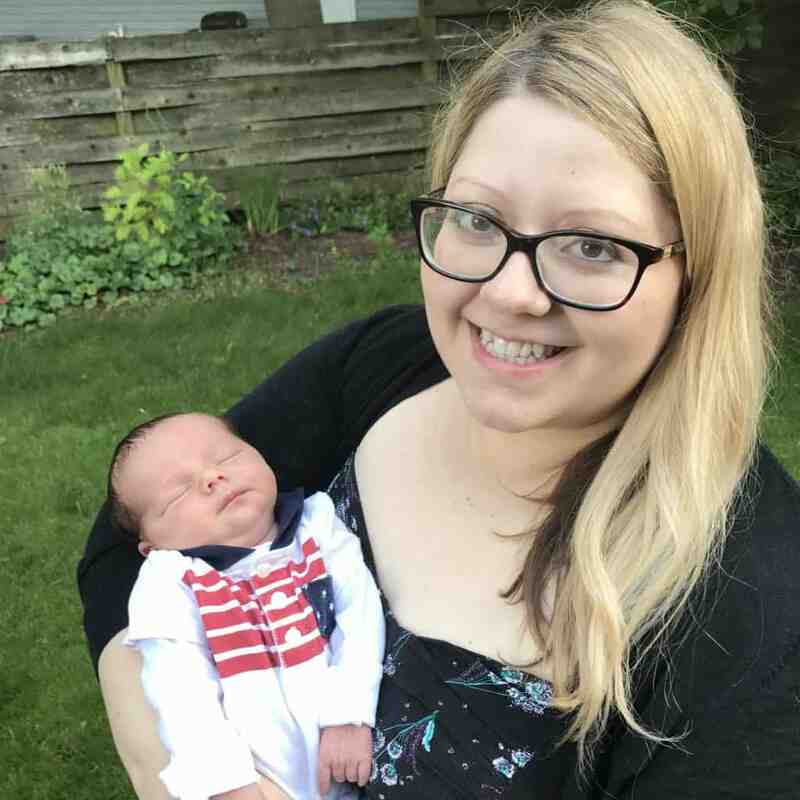 Hope you’ve enjoyed reading about my first week at home with a newborn, I’ll be back to posting recipes soon, I just have so been enjoying this time, it seemed the perfect time to share what’s going on in my life. Phi, he is stunningly beautiful and so are you, you just glow, you look extremely happy. Joy in my heart at this post and your happiness! Congrats!! Awww, thank you SO much, I really appreciate your kind words!! Thank you so much, so glad you enjoyed this post, I definitely had the most fun writing it!!!! 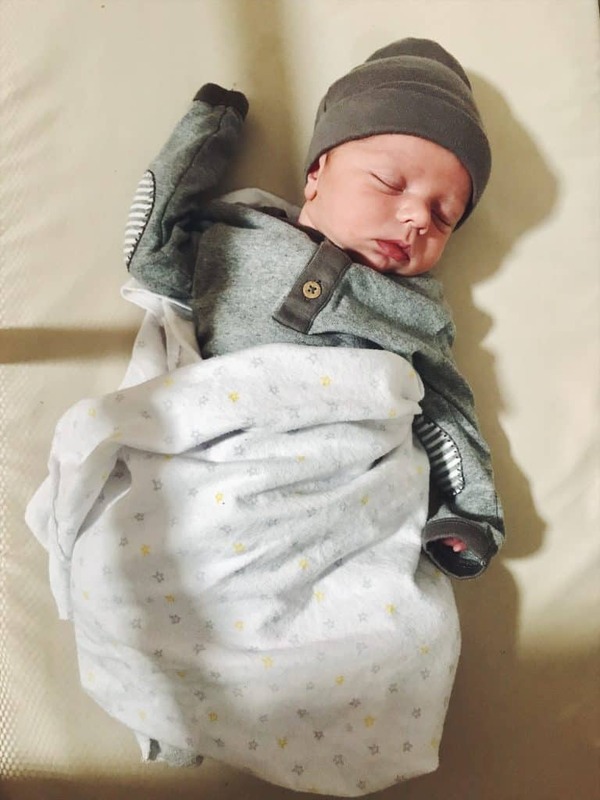 Congratulations on the arrival of little Ben! He is adorable! Congrats! He is beautiful. That was an excellent post. My niece just had a baby and it is so true about the onesie issue. I sent her onesies because that’s all I could find in online shops. I only found one with arms and legs for 3 months old. I can’t believe how much stuff a new mom needs. Yikes! We LOVE the Ubbi diaper pails! best thing is that you can use regular trash bags and you don’t have to buy those expensive refill packs! And, it does keep the smell in relatively well. We actually have one in our upstairs and one downstairs so we can change diapers in both places. Ubbi is worth every penny! 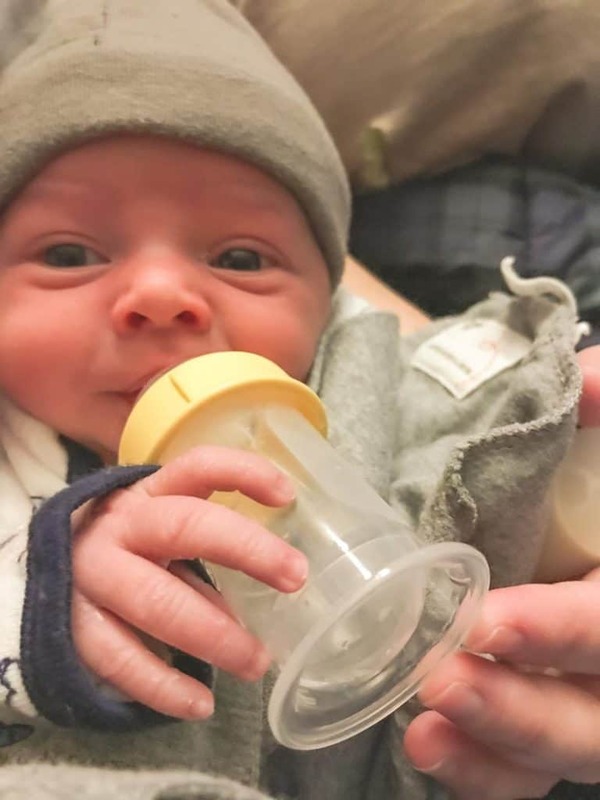 and yes, fed is best… I struggled with breast feeding for 2 months and I should have just used formula, but I felt such a guilt about it… it was so not worth all that worry! do what is best for you and your baby so that everyone is happy and healthy! good luck the next couple weeks! hope that Ben is doing well after being in the NICU. Congrats on Ben! He’s just beautiful! I’m expecting my first in a couple weeks, so I found your advice to be super helpful– I’ve been looking for a lullaby cd, so I’m going to check out that cd. And the book too! Best of luck to you on your journey of being a new mom– looks like you’re already off to a fabulous start! Congrats on your bundle of upcoming joy! That Jewel CD is amazing, my hubby said to me the other day “are you going to get tired of this?” and i said “nope, it soothes Ben!” lol, for real though, it’s such beautiful music I have been listening to it every day! And that book is truly amazing, I’ve read it once and am on my second time through! 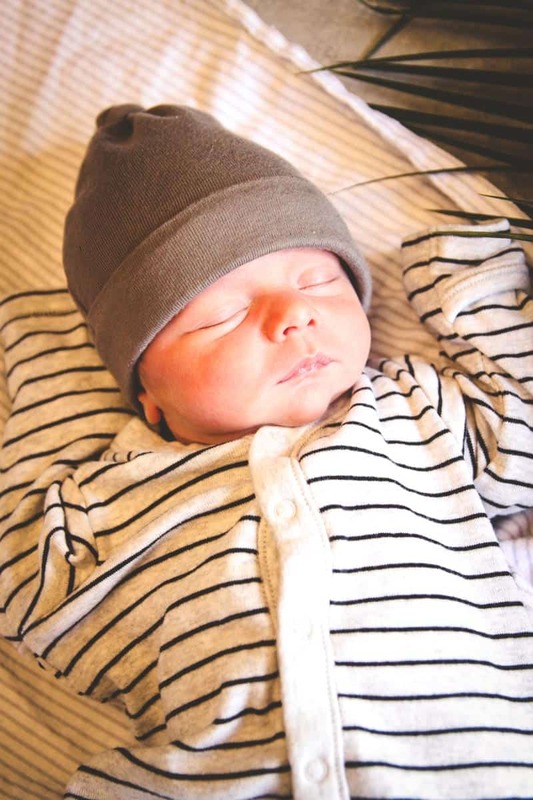 Such a beautiful boy and special pictures from these first amazing days! Sounds like you’re settling in well! What a great resource for new Moms! So happy for you and I still can’t believe your little one and my youngest share the same birthday! June 26th is a very special day! Congratulations again my friend – enjoy it! He is so cute both of you are looking pretty together. Thank you so much for the sharing such kind of helpful post with lots of information. So glad you like the post. 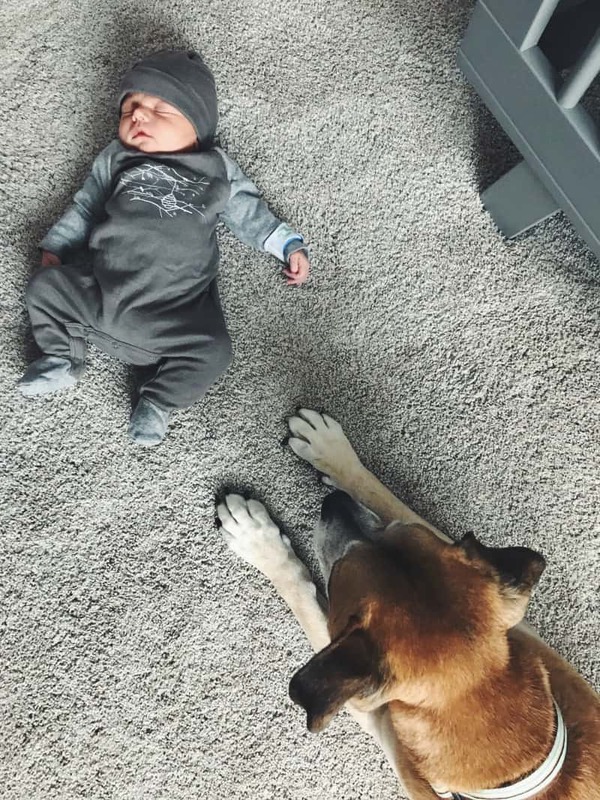 I have a one day old boy baby and i hope your experience will be helpful for us. If you had more insight i will greatly appreciate it.